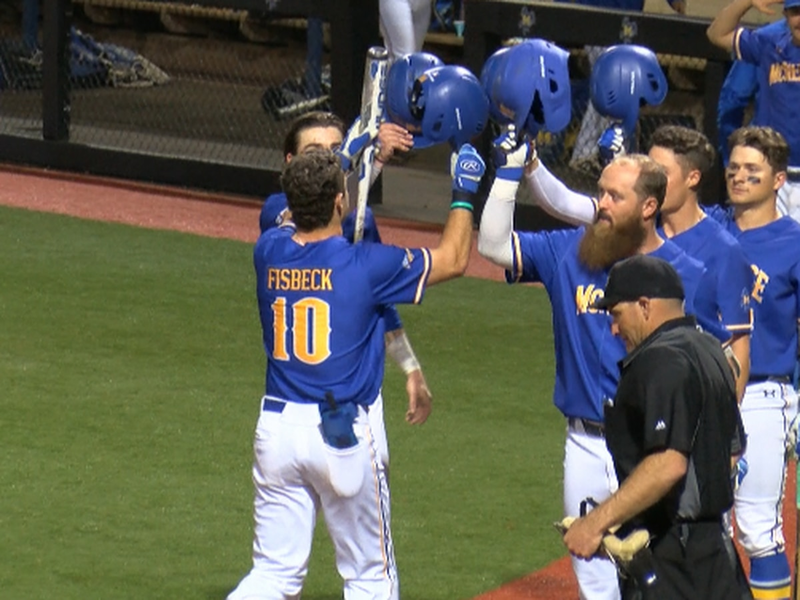 LAKE CHARLES, LA (KPLC) - The McNeese baseball program under Justin Hill hasn’t shied away from recruiting local talent. A quick glance at the roster shows the Cowboys have 16 players with ties to the Lake Charles area. 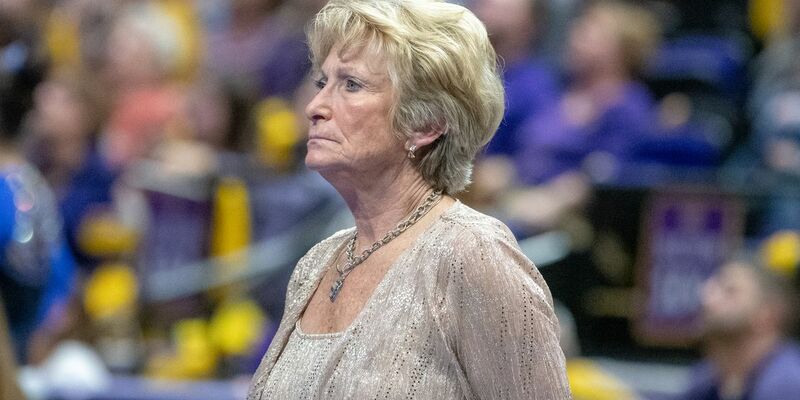 The strategy has paid off for Hill as the Cowboys won the 2017 Southland regular season title and this year, the Pokes are off to a 10-7 record. Local stars are a big factor why. 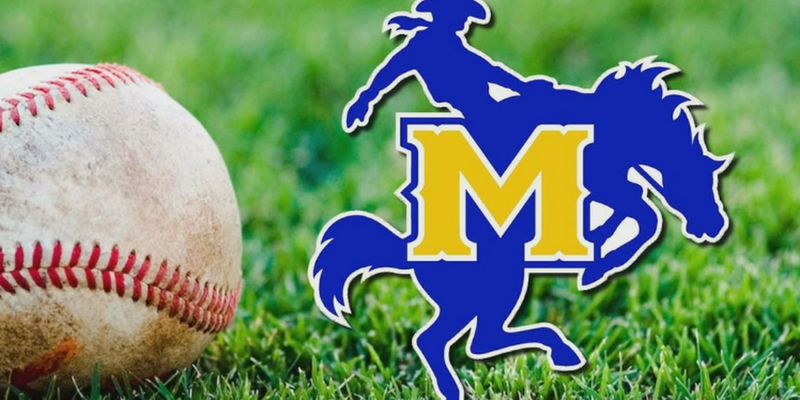 Senior outfielder Shane Selman was drafted in 2018 by the Boston Red Sox, but the Barbe product opted to play out his senior season with the Pokes. That decision has proved to be a good one as he currently leads the team with a .368 batting average. Selman is also third on the team in RBIs. Sam Houston alum Reid Bourque has also taken a step forward in his sophomore season. The shortstop has increased his average to .308 after hitting safely in 11 of his last 14 games. His biggest asset is the speed and instincts he’s shown on the base paths. Bourque leads the Southland and is 18th in the NCAA in steals with 11. Despite hitting ninth in the lineup, Hill admitted he didn’t want to move Bourque higher in the lineup to throw off the season he’s having. 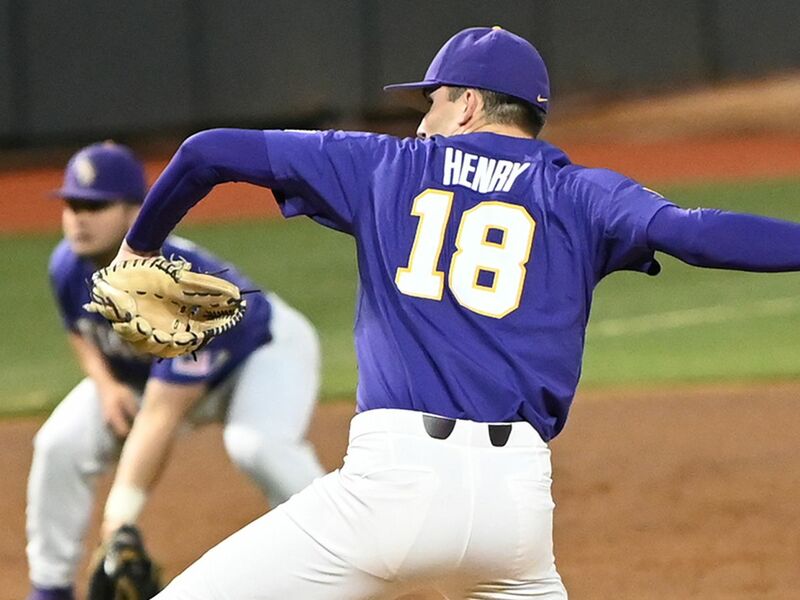 On the mound, freshman Will Dion has been the most consistent local athlete. 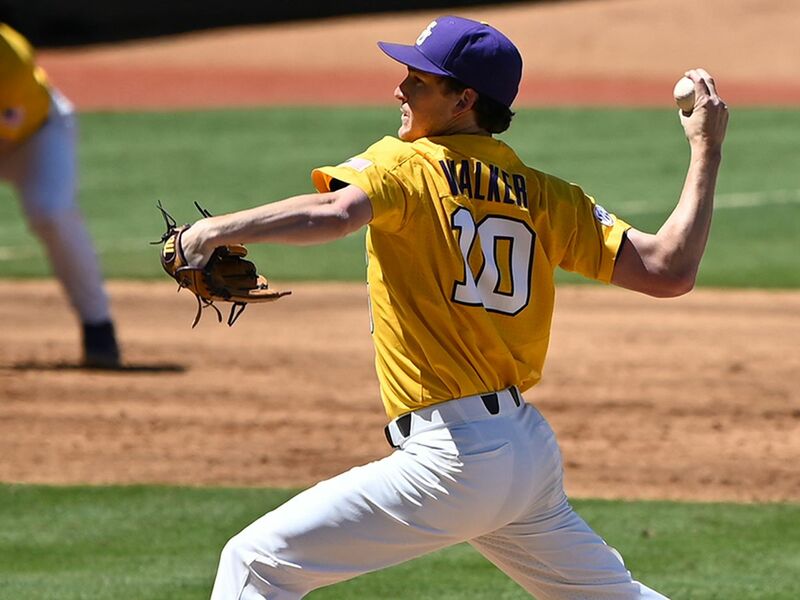 The Sulphur alum has nearly 10 innings under his belt and is currently sporting a 4.66 ERA. He’s got a win and save in six appearances on the season. His 16 strikeouts is good for fourth on the team. The pair of fielders are joined by numerous other locals who are key players for the Cowboys. 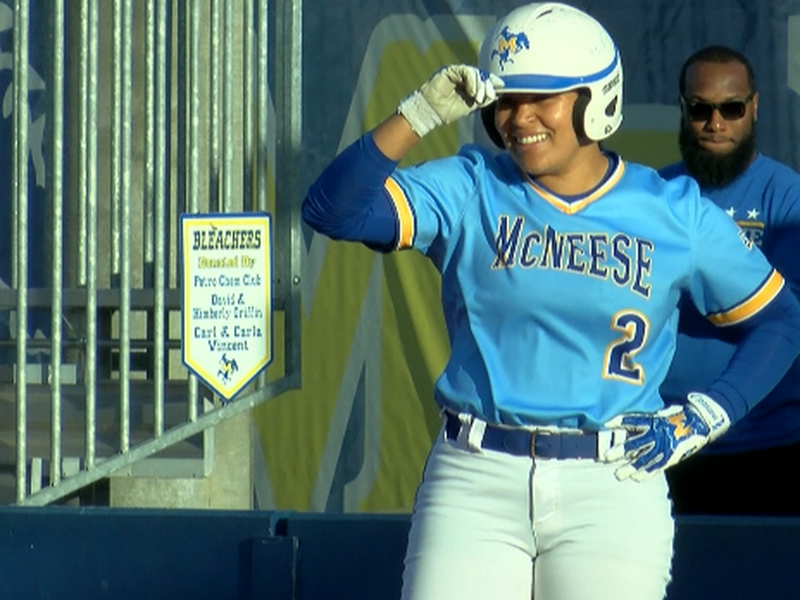 We’ll likely see more step up as McNeese opens conference play Friday vs. Lamar.